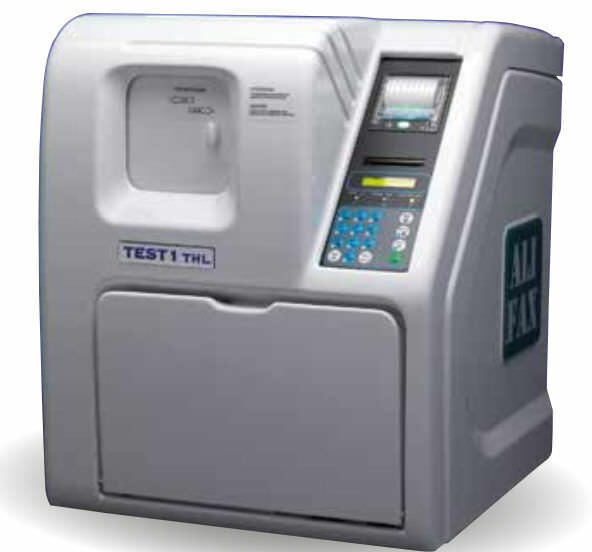 Able to provide results in 20 seconds, Alifax ESR analysers measure aggregation of red blood cells as well as other variables and limitations described by the CLSI documents. It operates in a manner similar to the Westergren method. 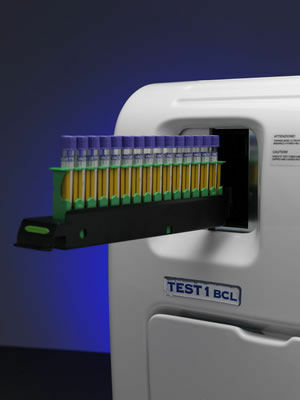 Utilizing only 175 μl EDTA blood sample for testing results are available in five minutes and expressed in mm/h. 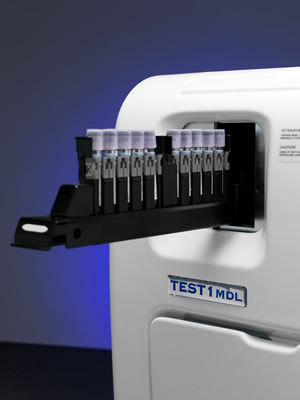 No reagents are needed for use with the device and hematocrit levels have no influence on testing. 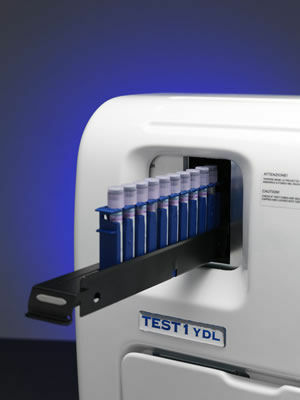 Up to 180 samples can be tested in an hour as the device has a capacity of 60 samples at a time. Other features on the device include an internal bar code reader, an LIS connection, simple needle replacement, a thermal printer, and smart cards as well as latex calibration and controls. The thermostat is set at 37° and uses the same CBC tubes. 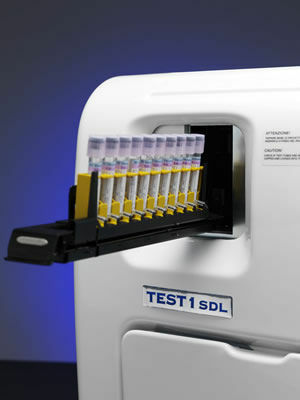 The device requires 800 μl sample in the tube.